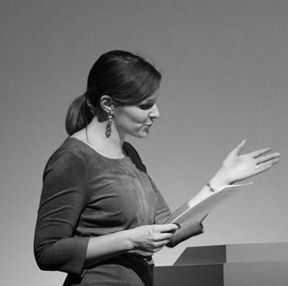 Beatrijs Vanacker is an FWO postdoctoral research fellow at KU Leuven, where she teaches French literature and lit erary translation theory. Her doctoral dissertation dealt with cultural transfer strategies in relation to a poetics of the novel in the Enlightenment (Altérité et identité dans les “Histoires anglaises” au dix-huitième siècle: contexte(s), réception et discours, 2016, Brill). Her first postdoctoral project drew on discourse analysis, translation and reception theory, to analyze the forms and functions of French 18th-century pseudotranslations and their reception, from a comparative perspective. In her second postdoc, she uses network theory and cultural transfer theory to examine the use of networks (through letters and translators) in the construction of female authorship (1760-1830), also from a comparative perspective. She was a visiting research fellow at LMU (Munich) and Augsburg University in 2013 and at McGill University (Montreal) in 2017. Her research interests include the transnational rise and spread of the novel (Prévost, Crébillon fils, Riccoboni, Leprince de Beaumont), authorship, gender theory, network theory and translation studies.